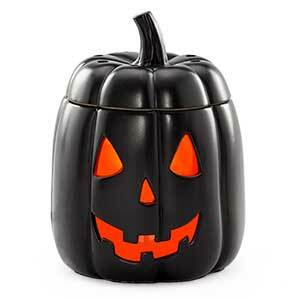 Our Jack Pumpkin Warmer is in the closeout section and available at a reduced price, but only WHILE SUPPLIES LAST! Over the years Scentsy has made a number of pumpkin or Jack-O-Lantern type warmers but we think you’ll like this one best! 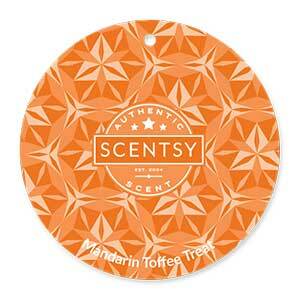 This new Jack Pumpkin warmer is sure to be a new customer favorite for Halloween and the Fall harvest season. Also, since “Jack” was the warmer of the month for September of 2017, and was originally available for 10% off during the entire month of September 2017. 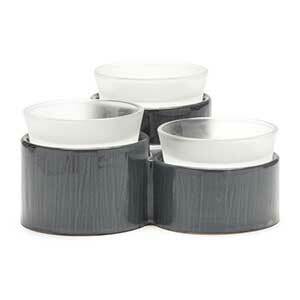 If this warmer isn’t the one for you have a look at all our unique and creative warmers now available.